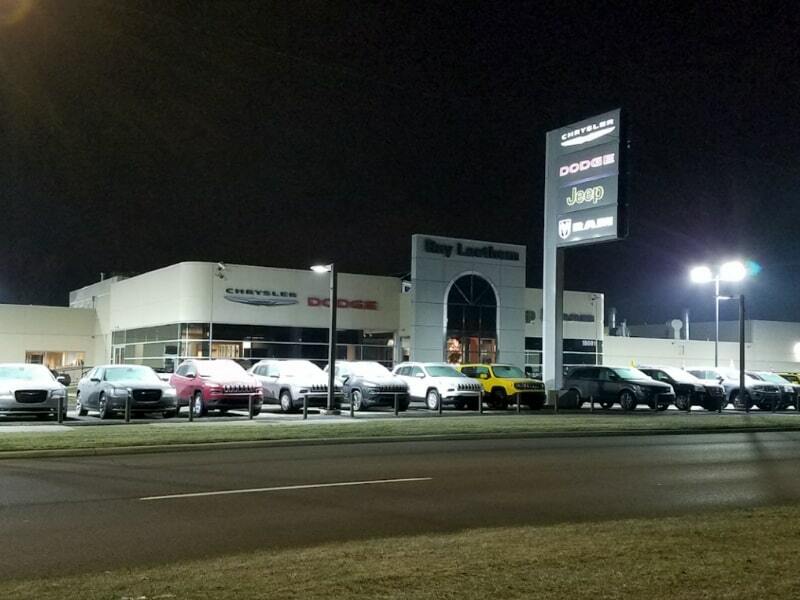 Engine Fluid Dye Test | Ray Laethem Chrysler Dodge Jeep Ram " "
When you notice that a leak is happening within your vehicle, it is never easy to identify exactly what is leaking. Knowing which fluid is leaking is the only way to determine the problem. Having an Engine Fluid Dye Test Service for your Chrysler, Dodge, Jeep, or Ram is essential when there is a fluid leak in or around the engine. The dye test is designed to dye different fluids such as engine oil, power steering fluid, transmission fluid, coolant, fuel, and other fluids. They are all dyed specific colors during this test to determine which is leaking, allowing the certified technician to further diagnose the problem. What is Engine Fluid Dye Testing? 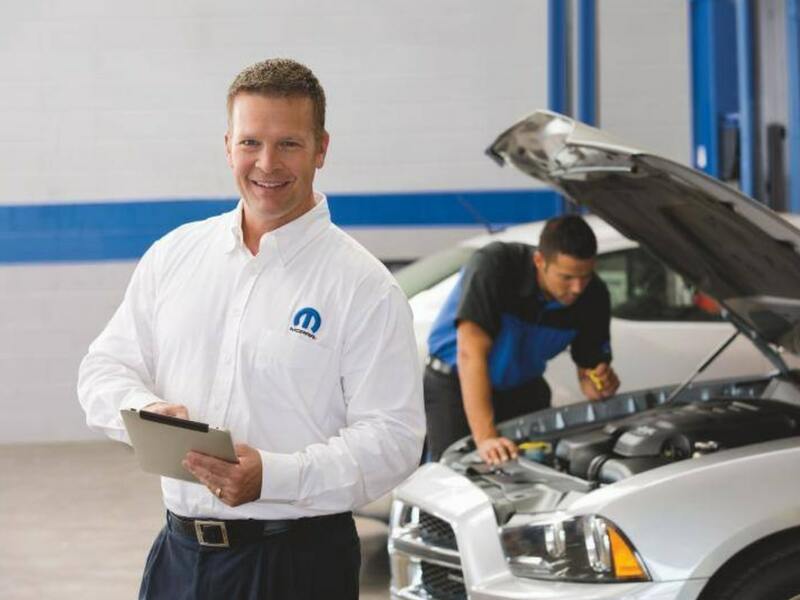 If you have recently noticed a leak beneath your vehicle or the technician discovered a leak when performing a different service, you should have this service done immediately. Different fluids have different functions, therefore knowing what is leaking could determine your safety. 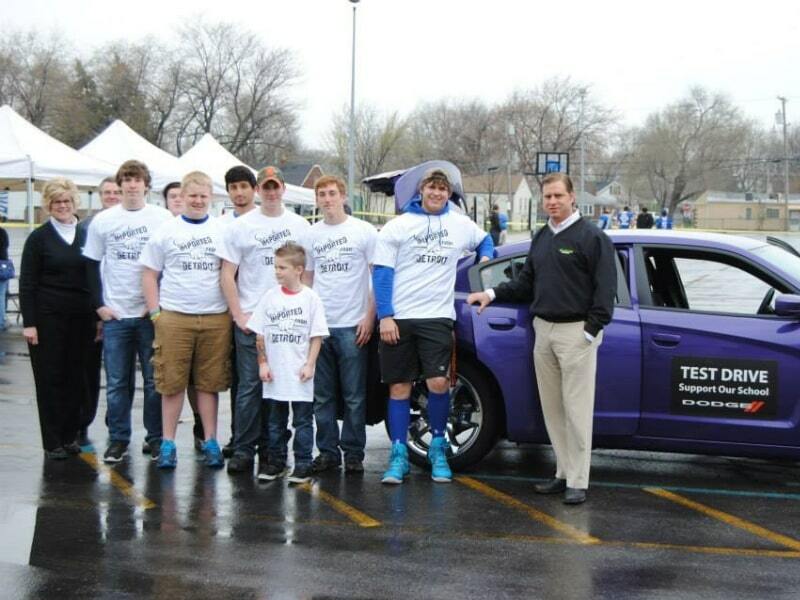 Your vehicle can overheat from leaking engine oil or your brakes could fail due to leaking brake fluid. In addition to your safety, allowing these leaks to continue can have lasting and further damaging effects on your vehicle. A minor replacement could turn into hundreds of dollars of repair. If you choose not to have this service completed when the leak is found, you can expect that wherever the leak is coming from, there to be a problem. That problem will only continue to grow into much larger repairs such as an overheating engine that locks up. At that point, an entirely new engine may need to be replaced, which is thousands of dollars just for the part. 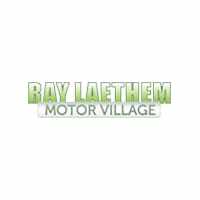 The certified technicians at Ray Laethem Chrysler Dodge Jeep Ram understand the importance of leaking fluids and the lasting damage it can have to your vehicle and your safety. 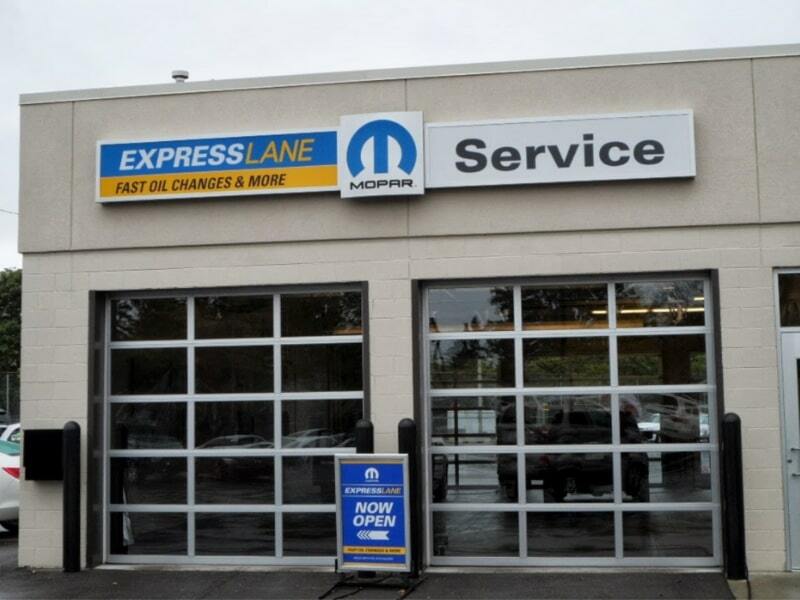 Using only premium Mopar parts for your vehicle, they have a state-of-the-art facility for servicing your vehicle. Expect the same service while waiting in the customer area. You can find complimentary coffee, drinks, and snacks available. 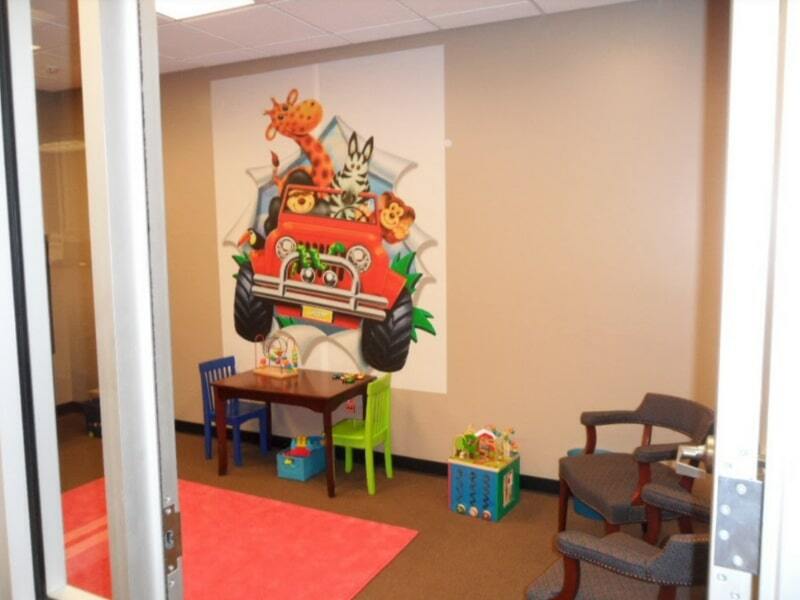 If you need to bring the kids, they have a play area to keep them entertained during the service. We also have Wi-Fi available for our customers to assist with the service wait. If you would like to schedule your vehicle for a CDJR engine fluid dye test service, contact our service department today.